Today at CES, LG announced the 'Smart InstaView' line of smart refrigerators, with the first model called Smart InstaView Door-in-Door. 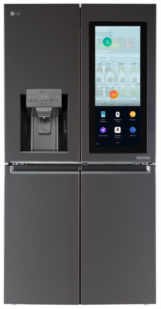 The fridge features a 29-inch LCD display, webOS, and Alexa integration. The 'InstaView' name comes from the fridge's ability to show you the inside contents by knocking on the screen twice. I'm not sure how this is more intuitive or quicker than simply opening it, but it's there. Besides the Alexa integration, the fridge does have a few interesting features. The Smart Tag menu allows users to add tags to the screen, indicating what is stored inside and the expiration date of each item, which is used to notify owners about expiring items. There's a 2 MP wide-lens camera on the inside, which can be accessed from a smartphone at any time (even outside your home). 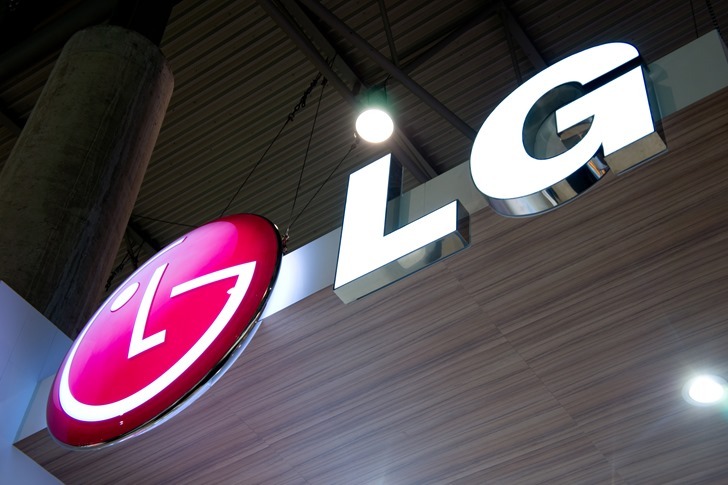 LG did not mention a retail price or when it would become available, but it is on the CES show floor if you happen to be there. Hopefully it's working better than Samsung's smart fridges.